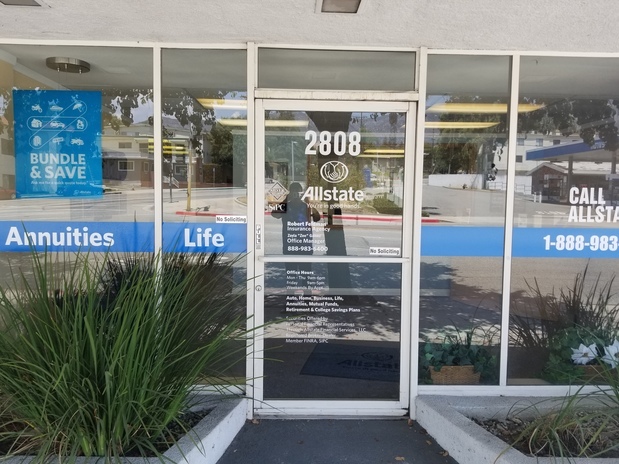 I am proud to have grown up with Allstate in Los Angeles! 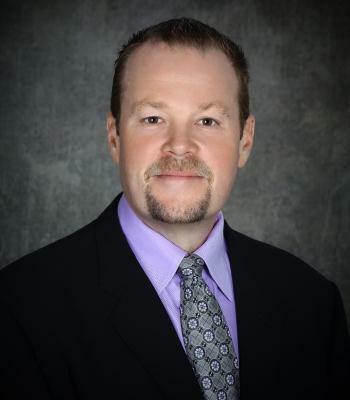 As a second-generation Personal Financial Representative, my knowledge and understanding of the people in our community coupled with my vast experience in the insurance field, affords me the opportunity to help each and every customer choose the protection that is exactly right for their family. Our full service agency specializes in strategies to help you achieve your short and long term financial goals. We also specialize in helping you to properly protect your assets. 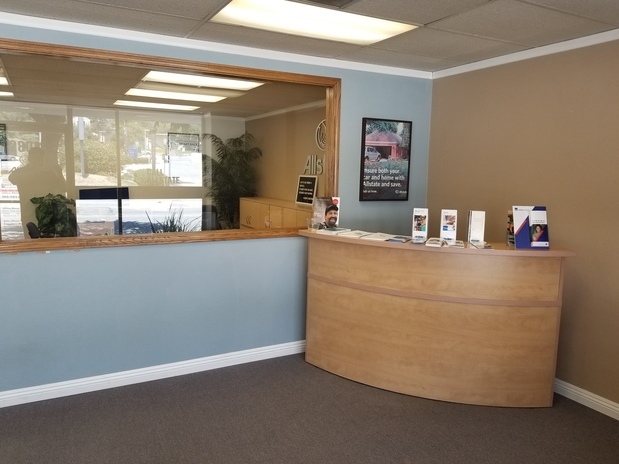 Additionally, our agency is one of the very few in California that also specializes in helping you find coverage for homes that are more difficult to insure, such as large homes in brush areas, high fire zone areas, properties with prior claims, and homes that have been refused coverage by other carriers. 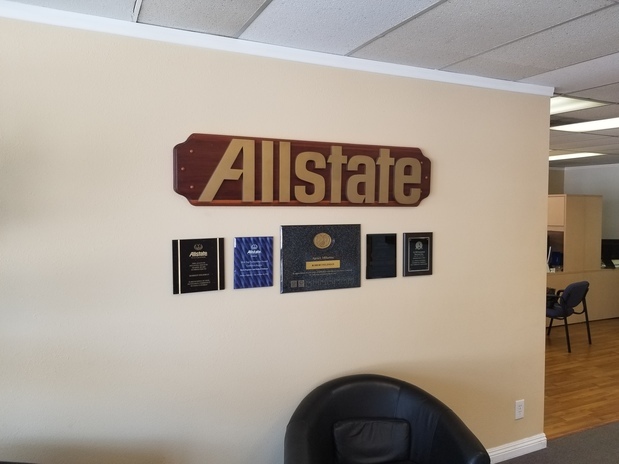 With insurance protection from Allstate, you can keep your insurance costs low while being provided the best services and policy options. 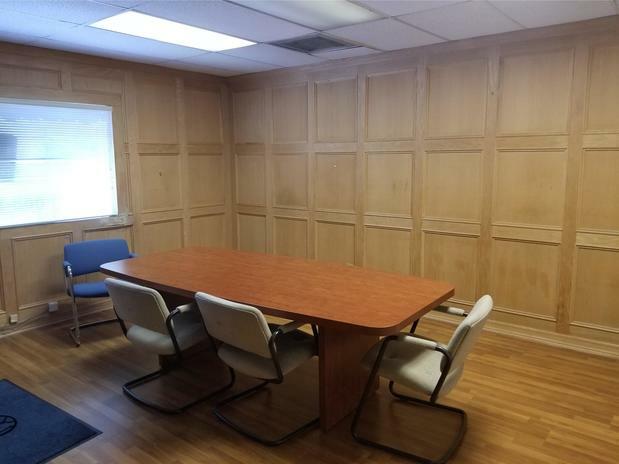 With us, you are truly in “Good Hands!”You can always get a rough “ballpark” quote from the online companies, but speaking to us will be the best decision you can make to ensure your policies fit your needs. 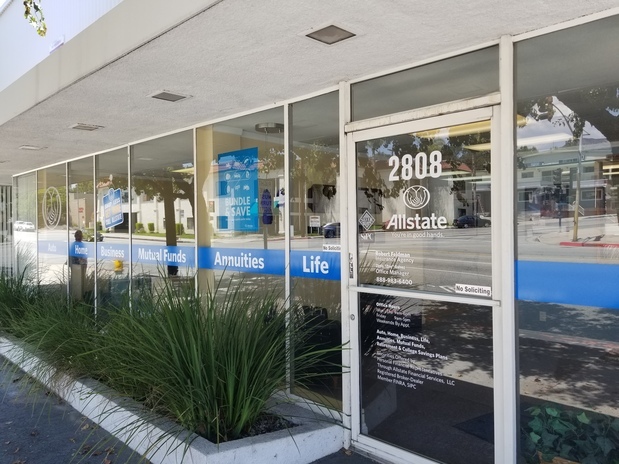 Call us today at (888) 983-6400"
Corina Alarcon has over 23 years experience with the Allstate agency. 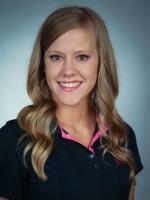 She is the Senior Life Insurance Coordinator, with many areas of experience. Jennifer Carter has been an agent with Allstate for over 5 years. 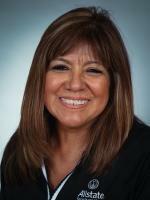 She specialize in auto retention & servicing the many different types of policies offered in our agency. 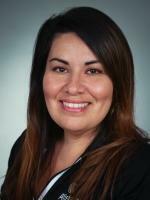 Zoyla "Zee" Galvez has been an Allstate agent for over 17 years. She specializes in property retention and customer service support. 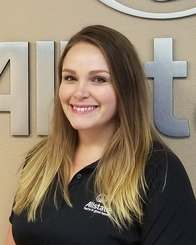 Valerie has been an agent with Allstate for over 6 years. She specializes in personal lines sales and retention. 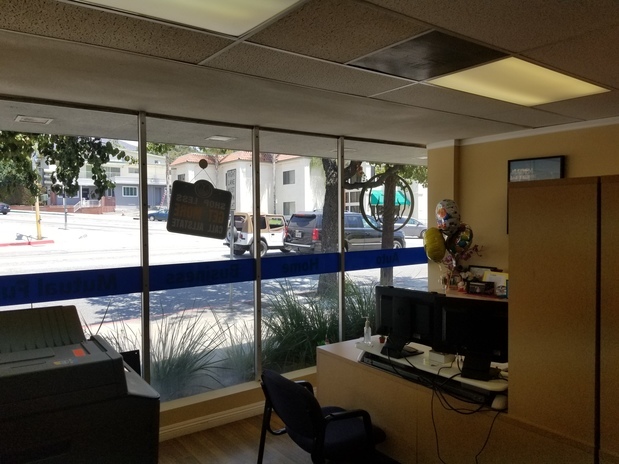 Proud to serve the areas of La Crescenta, La Canada, Glendale, Tujunga. Call or email me today for a personalized insurance review. Glendale is stronger due to the efforts of the California State PTA. 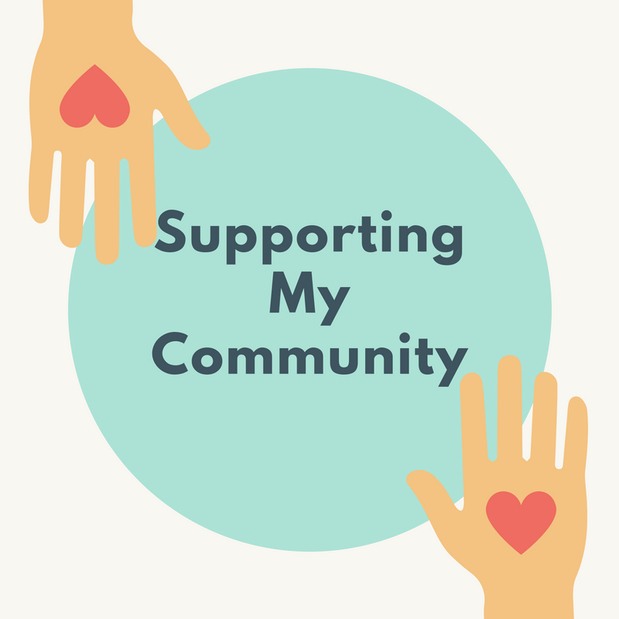 I’m proud to volunteer for this organization and earn a $1,000 Allstate Foundation Helping Hands grant, which will help the California State PTA positively impact the lives of children in our community. Robert Feldman is insurance licensed in the state(s) of California and Nevada. 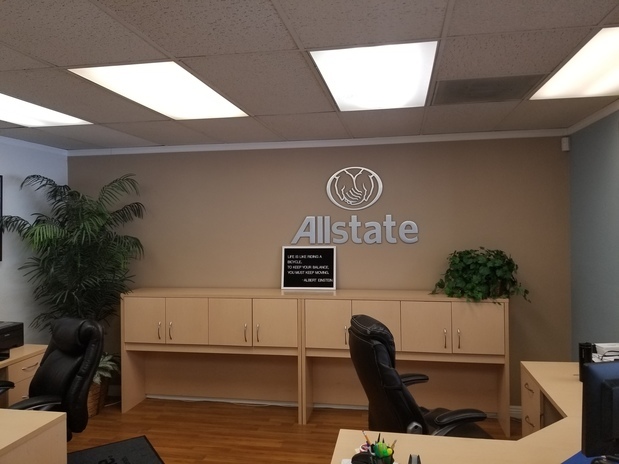 If you do not reside in the state(s) of California or Nevada, please go to the Find an Agent section on allstate.com to search for another Allstate Agent or Personal Financial Representative.